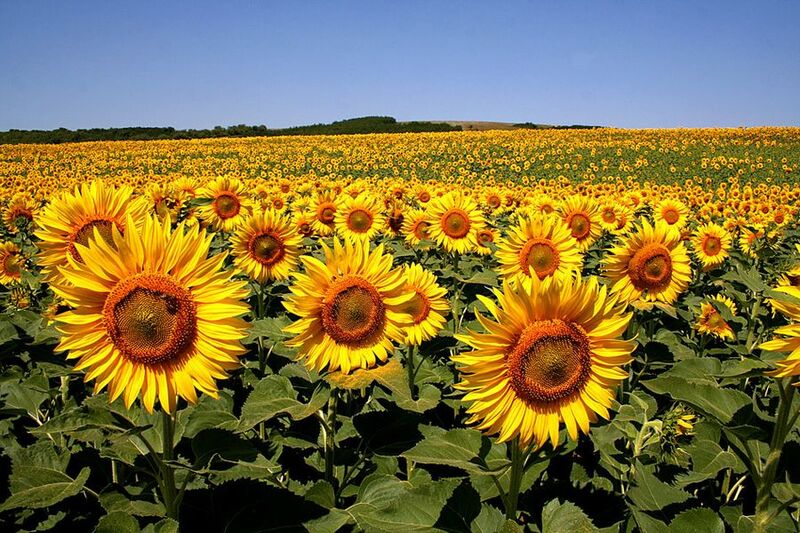 Sunflower is genus of plants in the Asteraceae family. 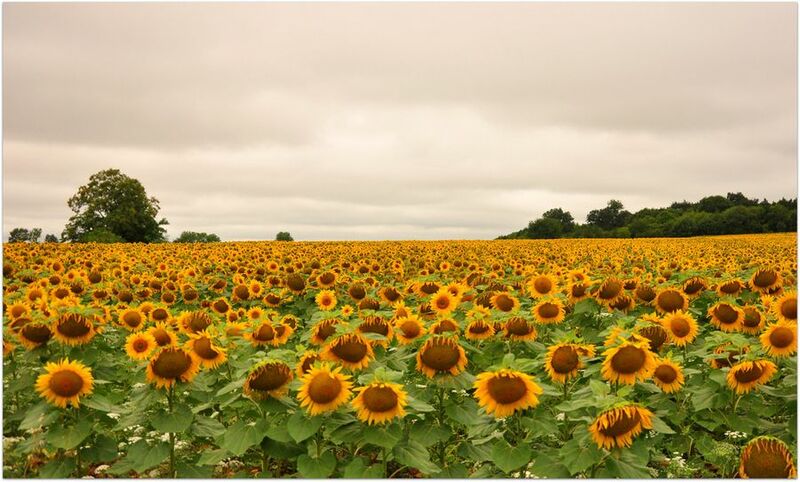 This extensive and polymorphic family, originating from North and South America, currently has 108 species. 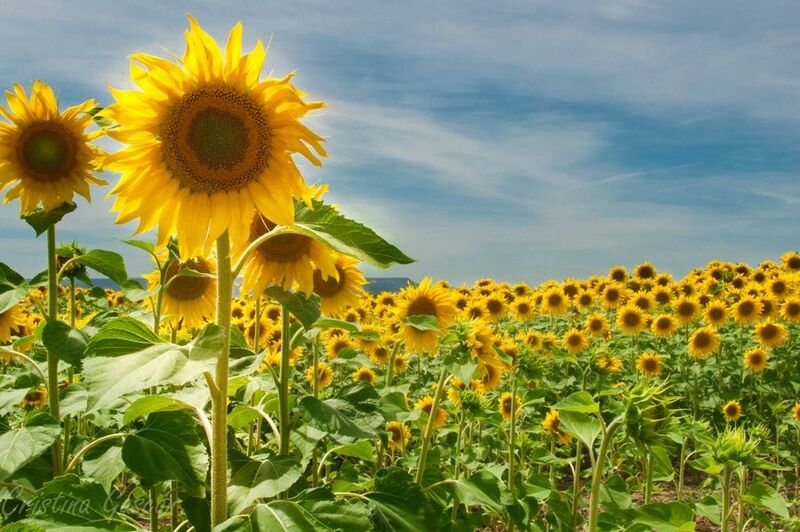 The most familiar form of this kind of plants is sunflower oil seed or sunflower annua (Helianthus annuus). 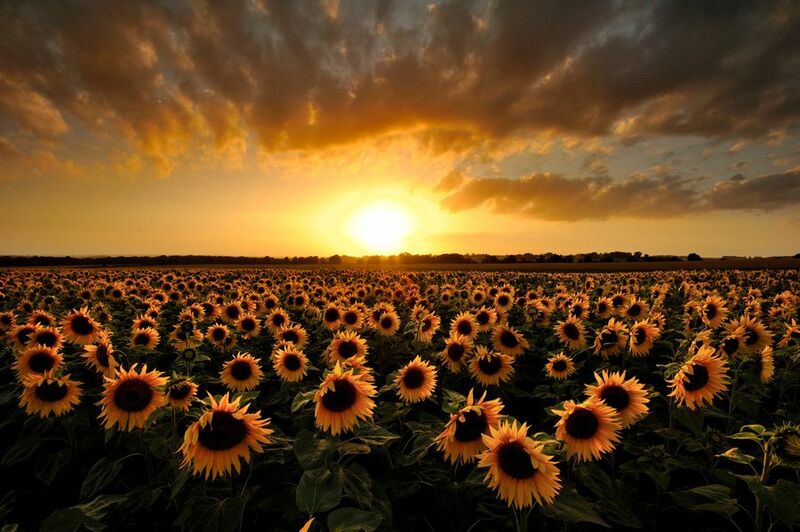 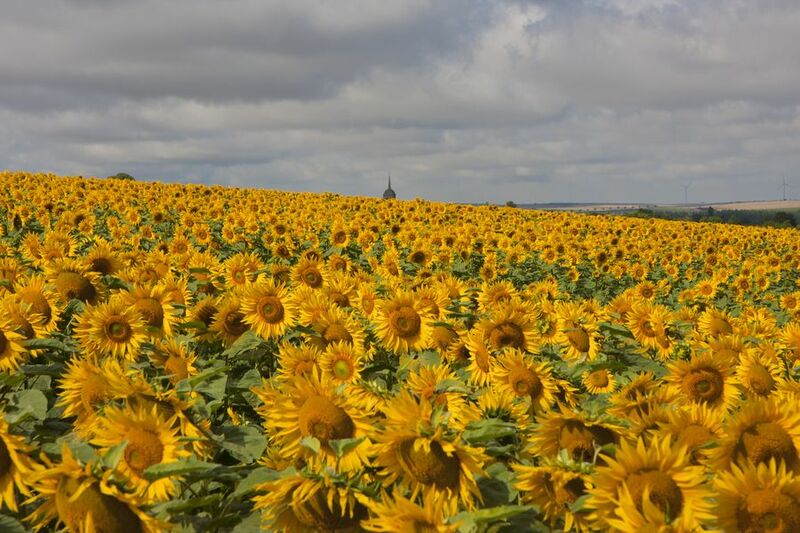 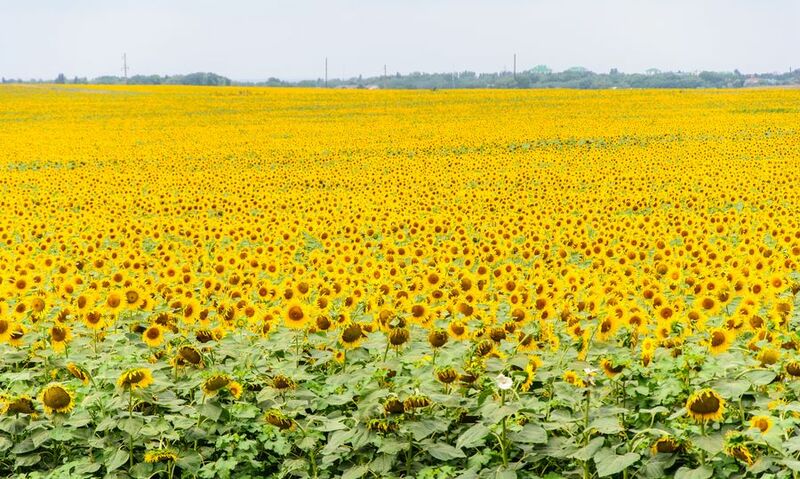 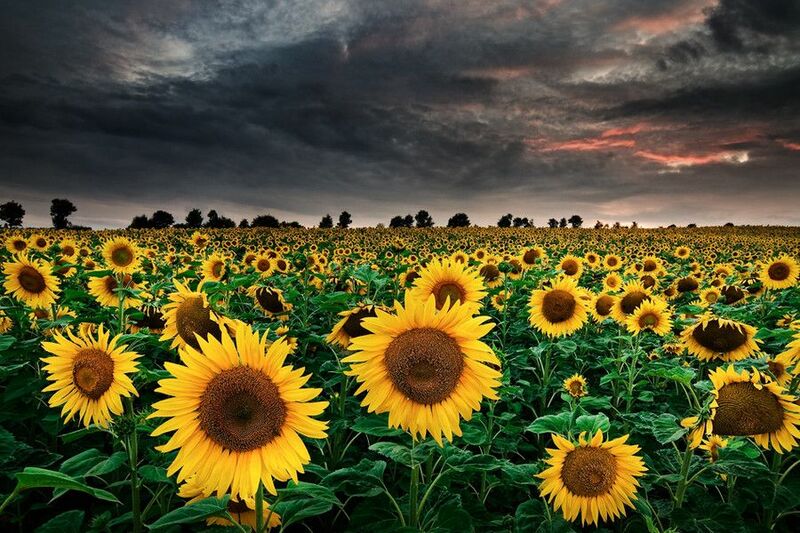 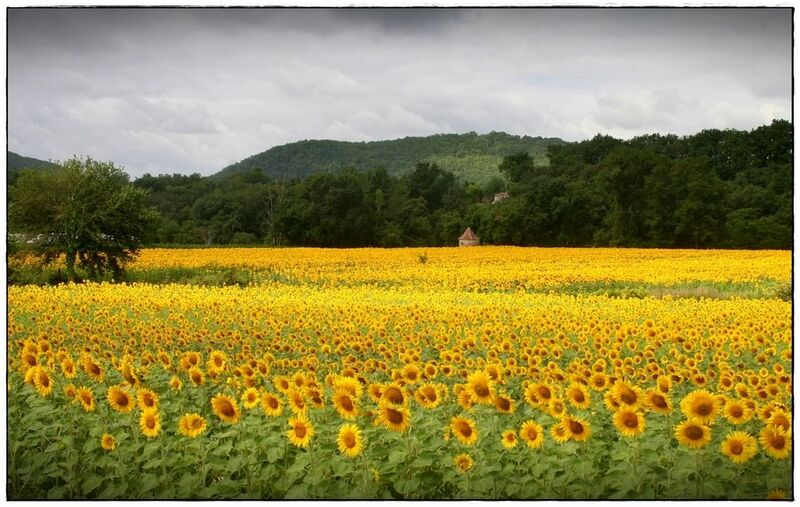 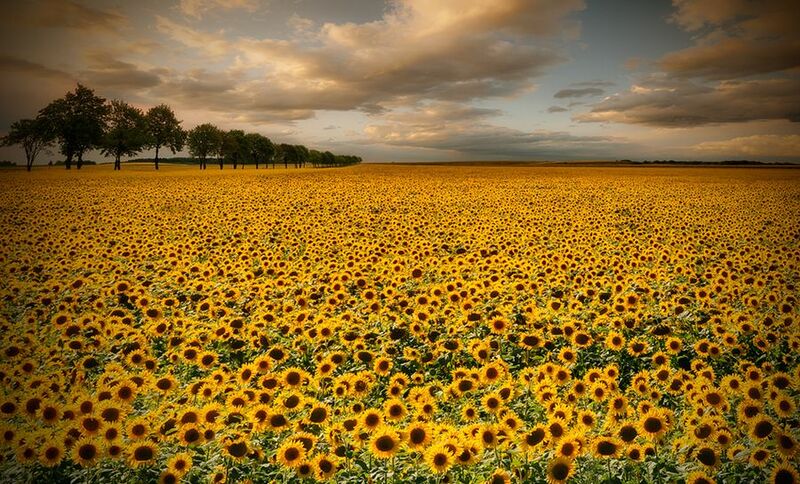 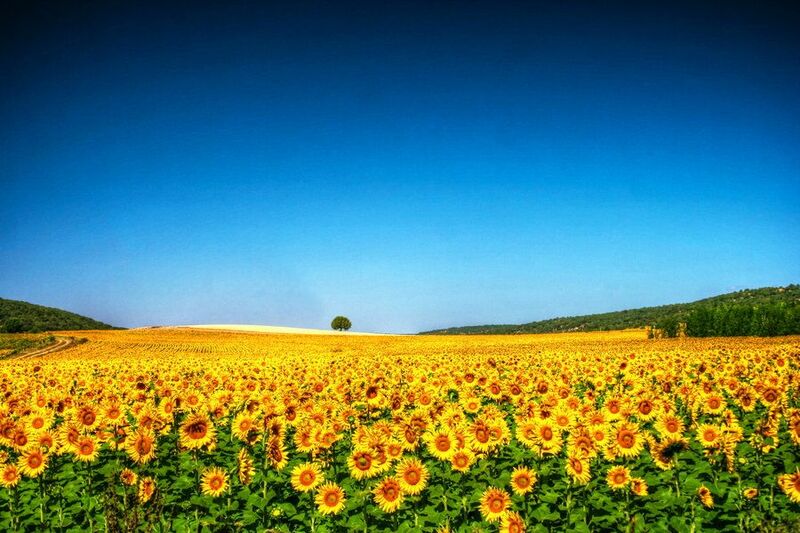 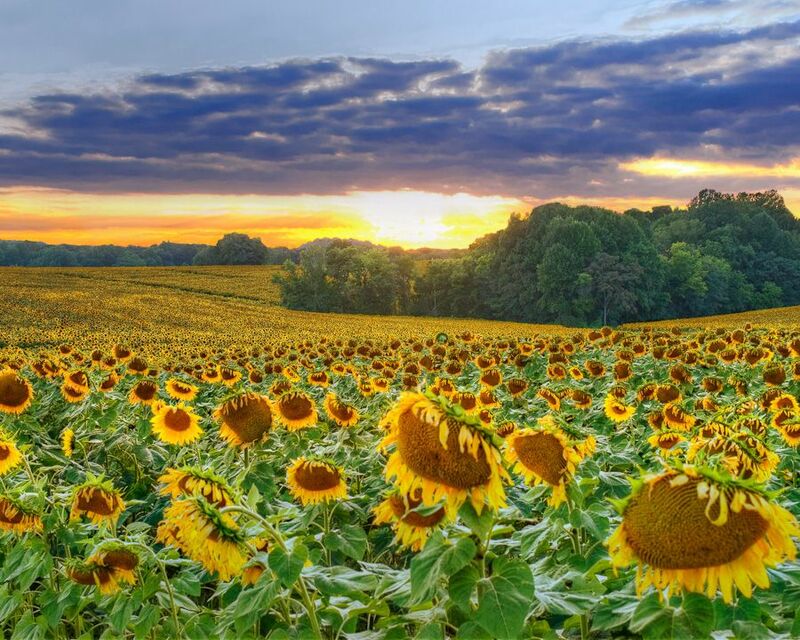 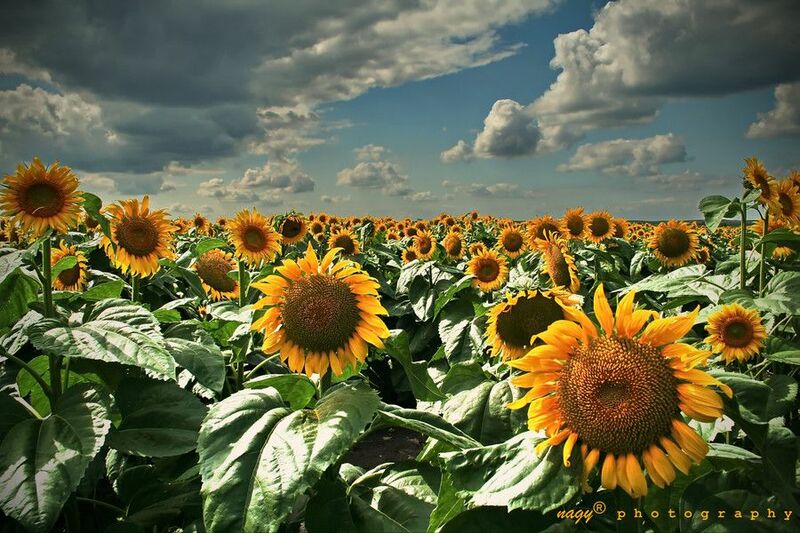 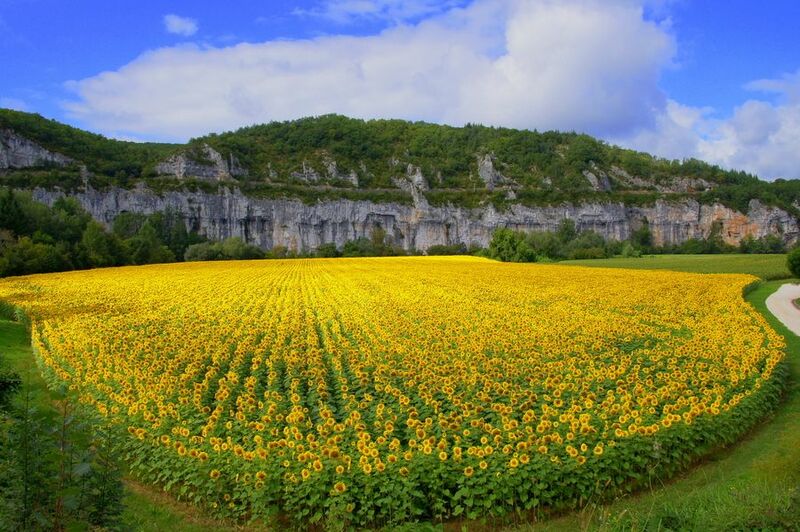 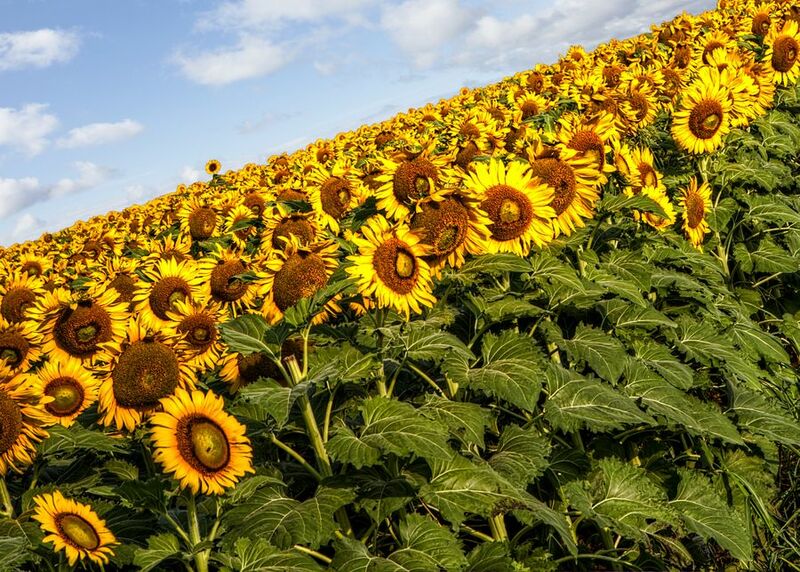 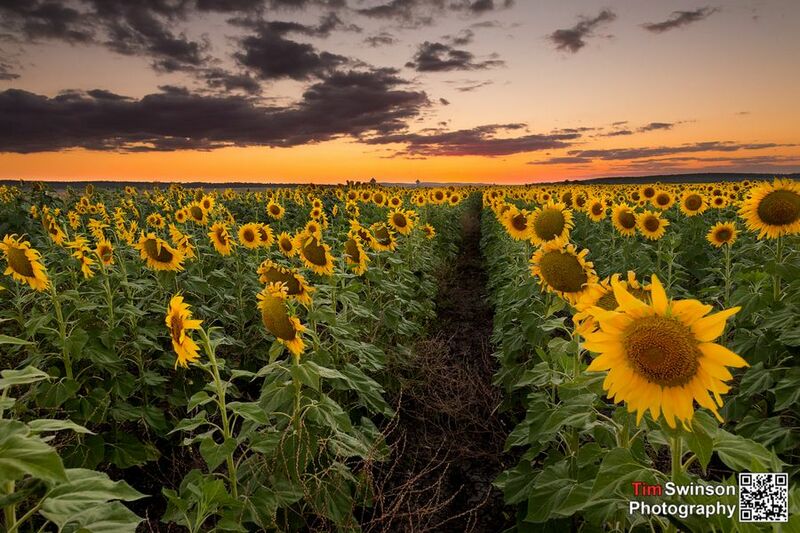 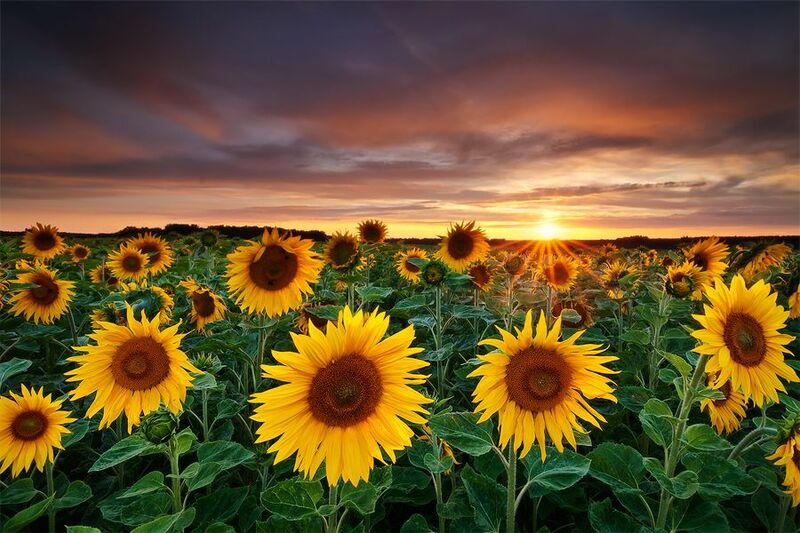 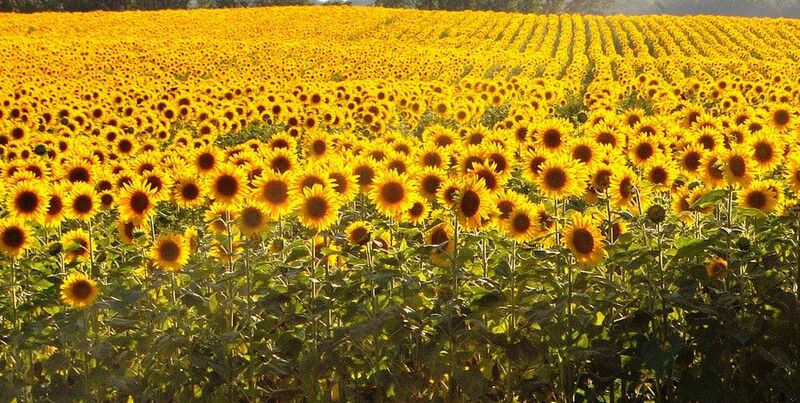 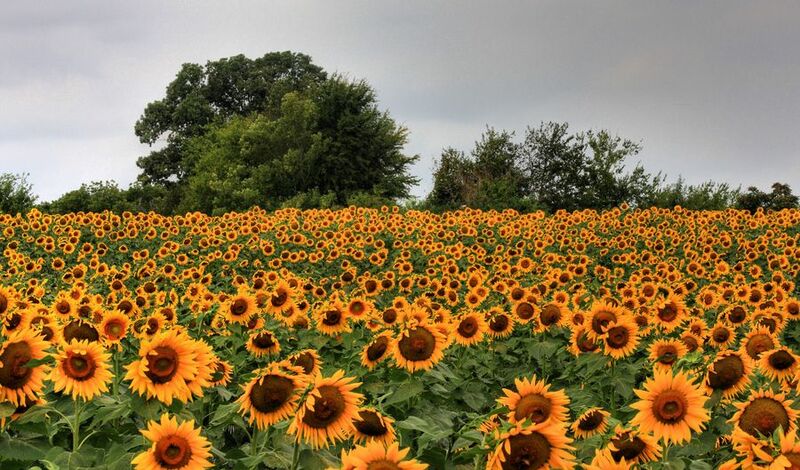 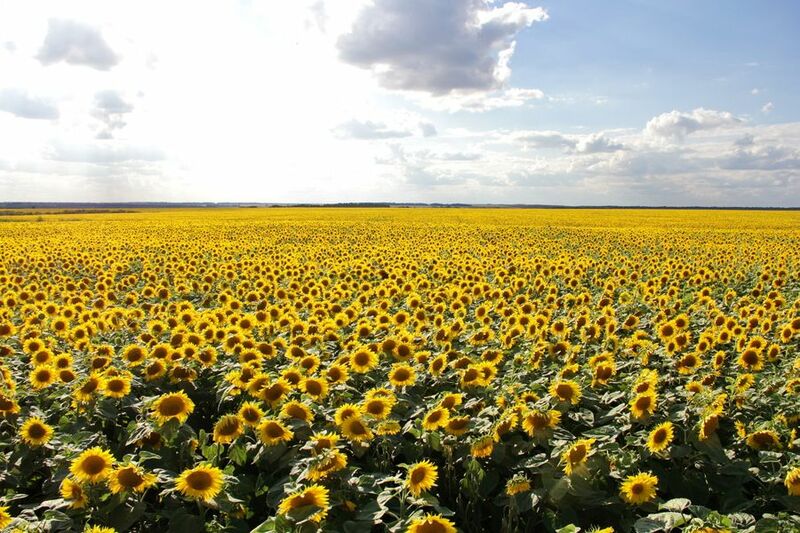 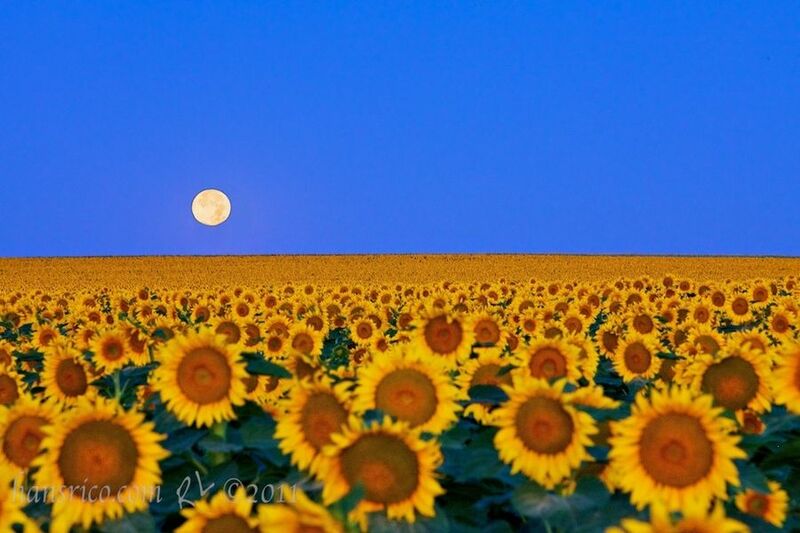 This species grows substantially throughout the world and is used for the production of sunflower oil . 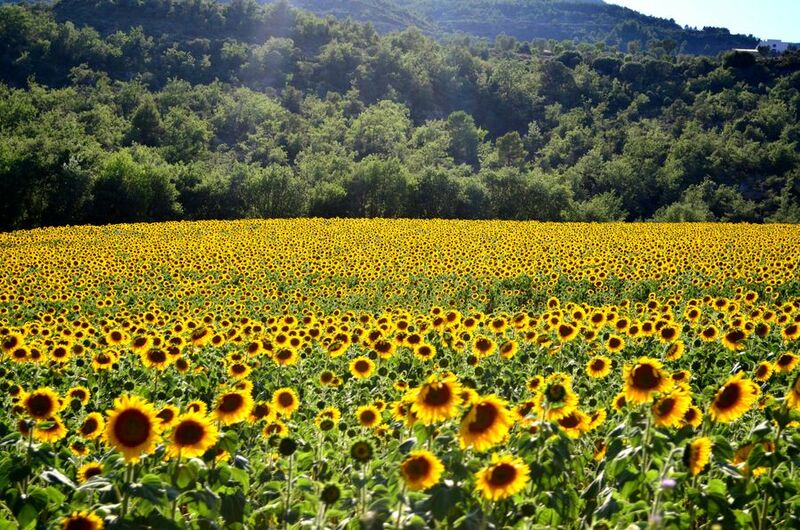 On the same genus is a perennial plant Jerusalem artichokes or artichoke, which are used in food roots.